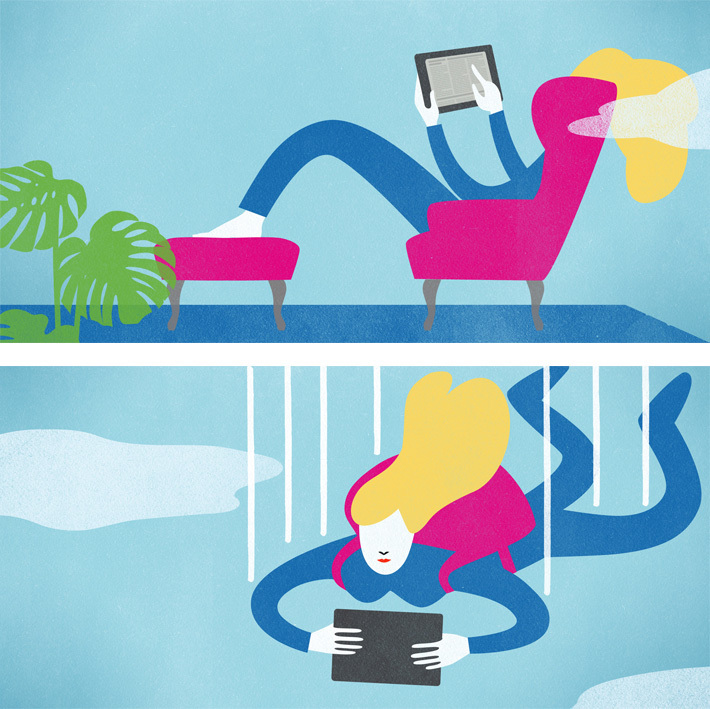 IKIOSK // Illustrations about how easy it is to read digital magazines wherever and whenever you like. Done with and for Clapp Mobile GmbH Berlin. 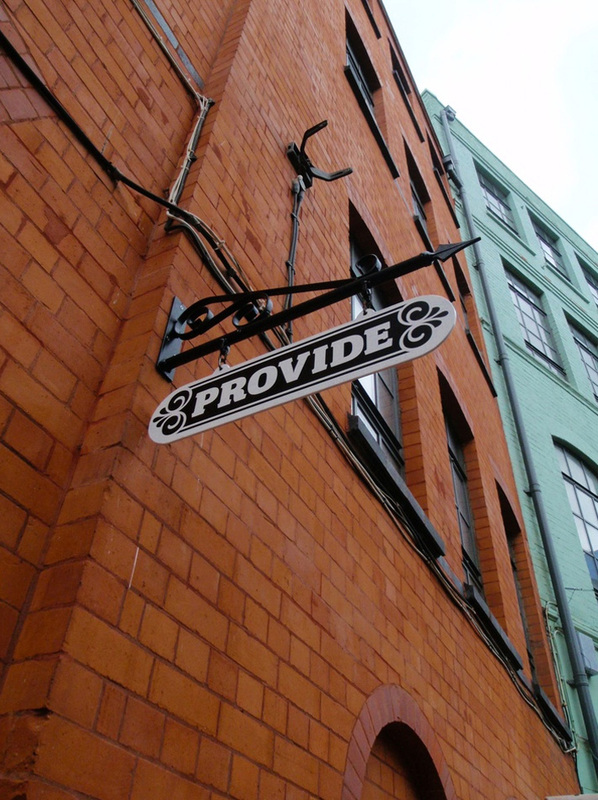 PROVIDE // The old custord factory in Birmingham now accommodates the young fashion store Provide . We spent some time in the misty rain of Digbeth and developed the concept for the corporate identity with and for our friend Matthew Nation. PROVIDE BRANDING // With and for Provide Birmingham. PROVIDE CLOTHING // Multiple designs for T-Shirts, Hoodies, Pins and totebags. With and for Provide Birmingham. PROVIDE POSTERS // Poster series with and for Provide Birmingham.